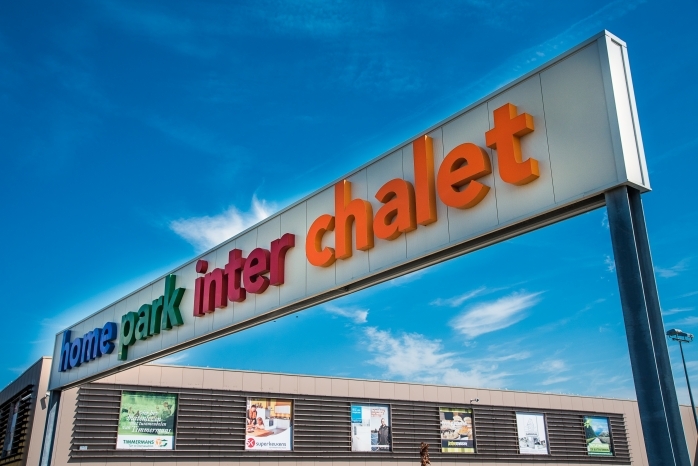 “As a retail organisation, we had to deal with a lot of theft from both our customers and our employees,” explains Hans Janssen, Financial Manager at Inter Chalet. “For some years we researched security possibilities that could help us decrease the level of theft. Various outdoor cameras are also installed in the surrounding parking area. At the entrance of the shop, there is a camera system together with a security screen to monitor those entering the premises, with various indoor cameras further throughout the store that help prevent shop-lifting, all of which are either 4K or Full-HD ensuring excellent image quality throughout the store. “We’ve spent many years working with Panasonic, and we’re happy about the quality and performance of its products,” says Hans Janssen. "We are also very happy about the service from both Panasonic and its partners in Holland." “The security systems have more than halved our levels of theft from approximately 7% to just 3%.This has been achieved by not only catching shoplifters, but also by making people aware that we have an advanced security system in place,” says Hans Janssen. “As a finance manager, I am extremely interested in data analysis, such as people counting and cross line detection. Because of these cameras, I am now able to combine the figures with our sales and profit to better manage the store,” says Hans Janssen. “I am looking forward to utilising some other Panasonic products such as the LinkRay™ and laser projection technology, to use as innovative tools to make our store stand out more,” comments Hans Janssen.